You are responsible for protecting your username and password for the Site, and you agree not to disclose it to any third party. We recommend that you use a password that is more than eight characters long. You are responsible for all activity on your account, whether or not you authorized it. 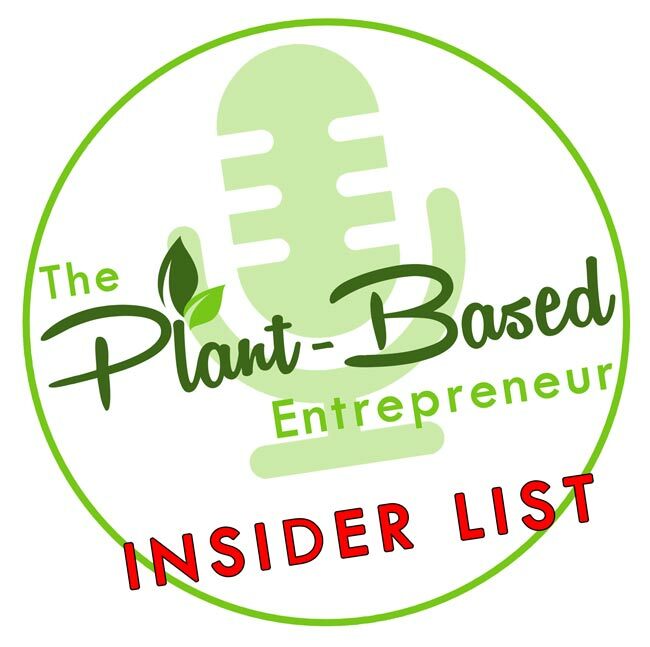 You agree to inform us of unauthorized use of your account, by email to jerry@theplantbasedentrepreneur.com. You acknowledge that if you wish to protect your interactions with the Site, it is your responsibility to use a secure encrypted connection, virtual private network, or other appropriate measures. The Site’s own security measures are reasonable in terms of their level of protection, but are not helpful if the interactions of you or any other User with Site are not secure or private. We are based in Otago, New Zealand and you are contracting to use our Site. These Terms and all matters arising from your use of the Site are governed by and will be construed according to the laws of Otago, New Zealand, without regard to any choice of laws rules of any jurisdiction. The federal courts and state courts that have geographical jurisdiction over disputes arising at our office location in the Otago, New Zealand will be the only permissible venues for any and all disputes arising out of or in connection with these Terms or the Site and Service. If you have any questions about these Terms, please address them to jerry@theplantbasedentrepreneur.com.